Born in 1975, in the rural town of Penonome, Moyo began working at the Canopy Adventure in 2002. He immediately showed a keen interest in birds and asked if he could be trained as a bird guide. After a year of birding around El Valle, learning as much as possible on his own, he began assisting Danilo and Tino with their group tours. After several years assisting the experienced guides, Moyo began leading tours as a full-time bird guide in 2006. 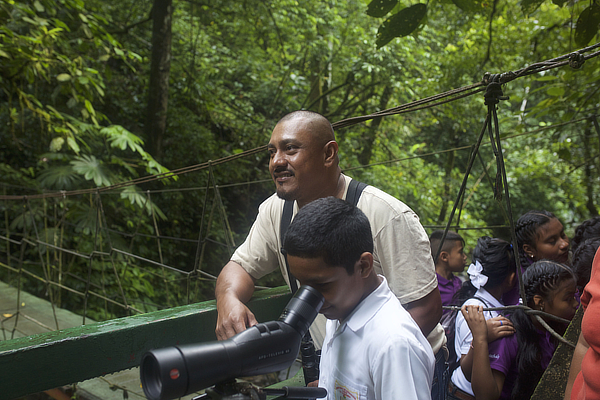 In 2008, Moyo traveled to Trinidad’s Asa Wright Nature Center for a birding tour at the request of a fellow birder. He took advantage of this trip to further his knowledge of Neotropical birds. 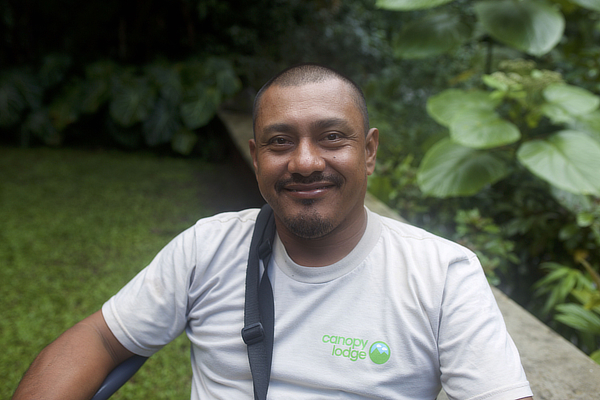 Moyo has become an excellent guide for the Canopy Lodge, where he spends most of his time guiding. In 2014, Moyo also became one of our primary guides at the Canopy Camp in Darién, and is excellent at seeking out some of Darién’s rarer avian specialties.